Vladimir Putin won’t find many great presents under the Christmas tree this year. 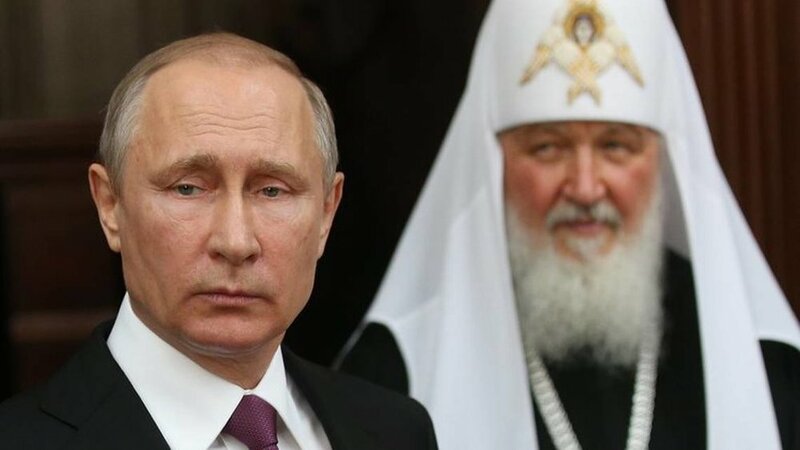 Orthodox Christian religious leaders worldwide are weakening an important institution that gave him outsize power and legitimacy. The Russian Orthodox Church is being broken up, and an independent Ukraine Orthodox Church will be established. The Ukrainian flock soon will be led not by the Moscow-based church and Patriarchate, but rather by its own independent church and youthful leadership. Ukraine and its political class are suddenly freed from an influential Russian institution that has been fiercely loyal to Putin. This was not on Putin’s Christmas list. Instead, the news is like a lump of coal in his stocking. Mary Barra runs a global auto company that has fallen out of favor with both the American public and president. Barra runs General Motors and she argues that shutting down plants will prevent her from shutting down business. Americans think of General Motors as an American company that boldly asserted that what’s good for GM is “good for the country.” Born of Detroit, built up during and after World War II and bailed out by President Obama with taxpayer cash. Its headquarters — and its heart — are in the United States. But its head is in China and other emerging global markets. In this time of impending trade wars and active geostrategic competition, this is a worrisome development. George H.W. Bush survived an airplane crash in Japan’s Pacific Ocean in September of 1944. Seventy-four years later, on Wednesday of this week, two Marines were recovered in the same Bush-ditched cold waters when a couple of planes went down in a mid-air collision. In both incidents, the majority of the crew went missing. Time teaches us that some soldiers are remembered more than others, but that everyone’s military sacrifice must be recognized and revered. Jamal Khashoggi’s horrific murder was a message to journalists, dissidents and regime critics everywhere. You are never safe. Anywhere, anytime. Khashoggi was guilty of practicing journalism. He mistakenly bet he would be safe traveling to a NATO member nation to take care of personal business. Why? Because nations generally follow both international law and formal diplomatic practices that respect foreign laws and sovereignty. 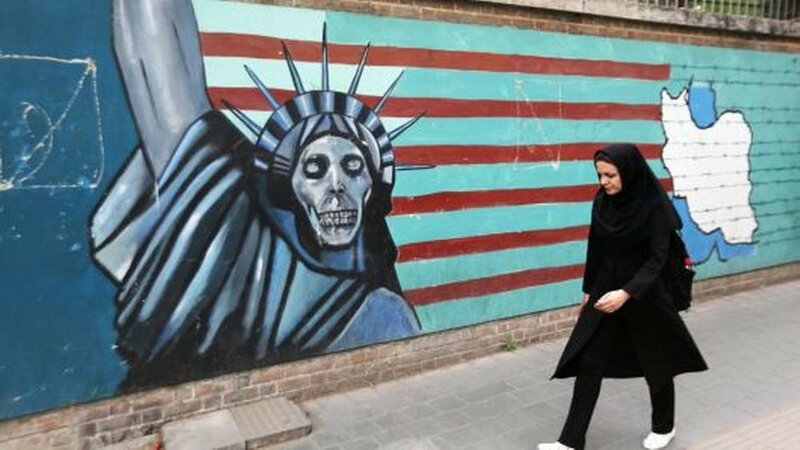 Increasingly, however, more nations are exporting fear and practicing lethal intimidation with a new form of global vigilantism. They go abroad to get outlaw revenge. China is a methodical nation that cautiously plays the long game. That’s the story China likes to tell about itself and the one it would like the world to believe. Unfortunately for China, that once-credible narrative is now a full-blown myth. 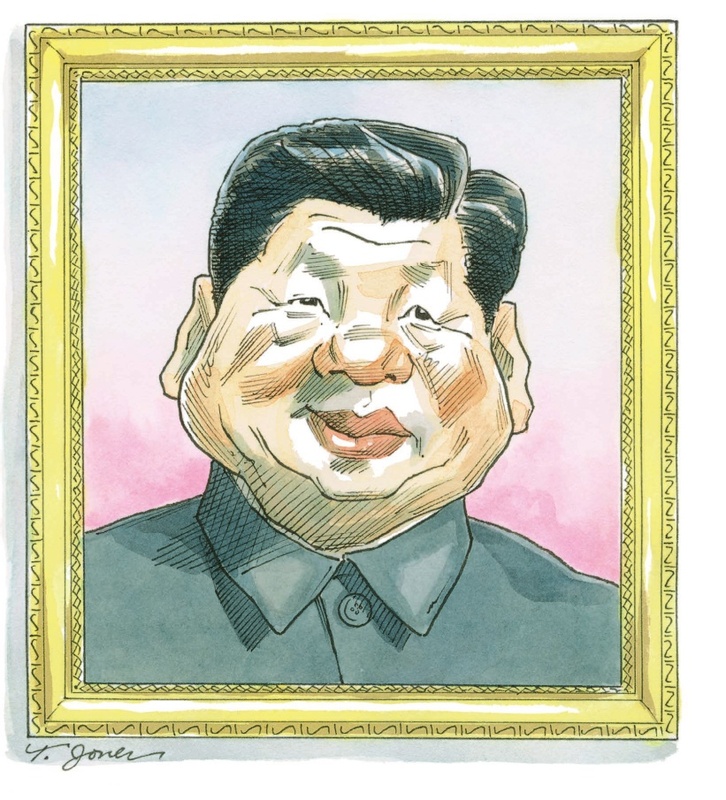 The rise of President Xi Jinping, however, is accelerating China’s long march pace to a fast-paced sprint. The dizzying velocity of change has China rapidly implementing a tech AI and robotics “Made in China 2025” plan and a strategy to make China a leading global power by 2050. Wall Street is preparing for the next global recession. Reliable Saudi oil supplies are threatened, China’s domestic economy is ripe for a reckoning and American tariff wars are cranking up. 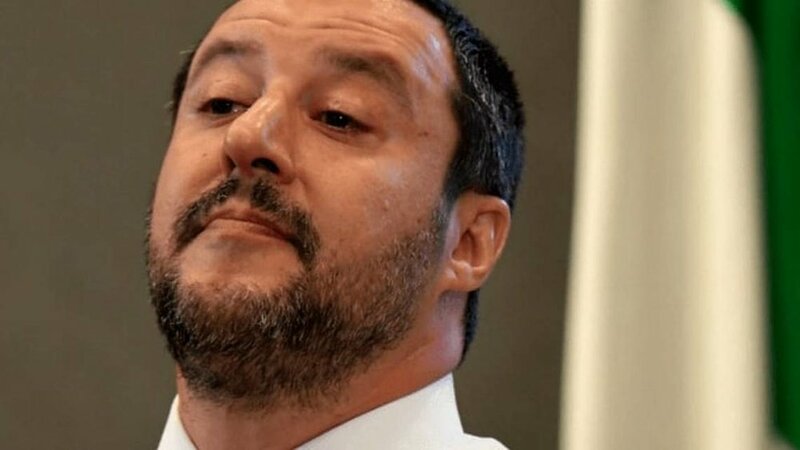 The last thing the global economic system needs right now is a petulant, provocative, debt-ridden and budget-busting Italy. The world has just gotten the last thing it needs. American culture and free commerce proved an attractive model during the first Cold War against the Soviets. “Lemonade” and the Carter couple’s just-finished five-month “On the Run II” tour are just two recent American cultural products that will help check China’s 21st century rise and prove America’s creative pre-eminence. China’s television network and news wire service have long worked as intelligence gathering operations around the world and in the United States. The American government just did something about it. On Tuesday, the Department of Justice announced that the China Global Television Network (CGTN) and the Chinese Xinhua news service must now report to the U.S. government under the Foreign Agents Registration Act (FARA). This is a big move. A move that was a long time coming. 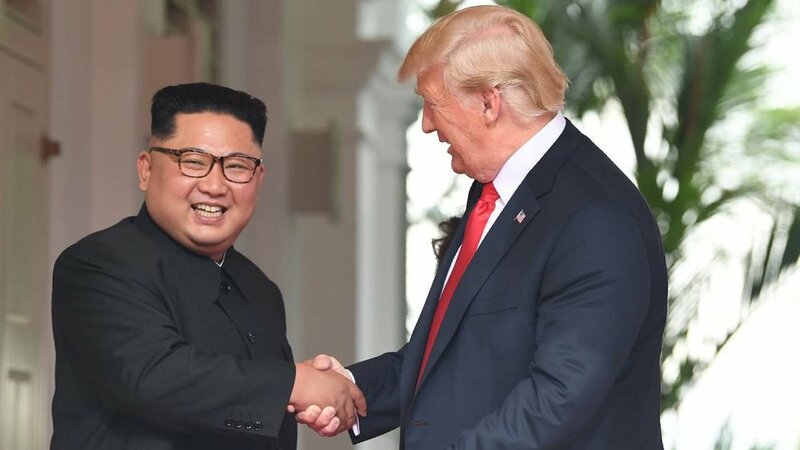 Typhoon Soulik recently raced towards the Korean Peninsula, but neither Seoul nor Pyongyang are letting the weather — or America — get in the way of a budding Korean romance. Our troops are dying for a lost cause. We’ve got to get out of Afghanistan. Film director Spike Lee’s most recent film about a black cop joining the Ku Klux Klan is a caustic reminder of America’s “original sin” of slavery and our raw, homegrown racism. The KKK is truly an American original, but it has not remained within U.S borders. No wall of ideas has corralled this toxic concept from jumping the Atlantic and infecting Europe, where the KKK has found a new home. My advice: "Do Not Congratulate!" President Trump over today's Helsinki meeting with Vladimir Putin. When asked about the relationship, I said that "it is an abusive relationship" with Russia. Here's the link. As most long-standing news outlets have shuttered their foreign bureaus and print operations, the role of global news networks (GNNs) as information collectors and policy influencers has changed in tandem. Western GNNs are honored for being untethered to government entities and their ability to produce accurate yet critical situational analyses. However, with the emergence of non-Western GNNs and their direct relationships to the state, the independent nature of our global news cycle has been vastly manipulated. In Spin Wars & Spy Games, Kounalakis uses his interviews with an expansive and diverse set of GNN professionals to deliver a vivid depiction of the momentous sea change in mass media production. He traces the evolution of global news networks from the twentieth century to now, revealing today’s drastically altered news business model that places precedence on networks leveraging global power. This eye-opening narrative transforms our understanding of why countries like Russia and China invest heavily in their news media, and how the GNN framework operates in conjunction with state strategy and diplomatic sensitivity.